It is no secret that I just adore scarves. They are one of my favorite accessories and really dress up any look. I even love to throw a scarf over a t-shirt to give it a little flair. 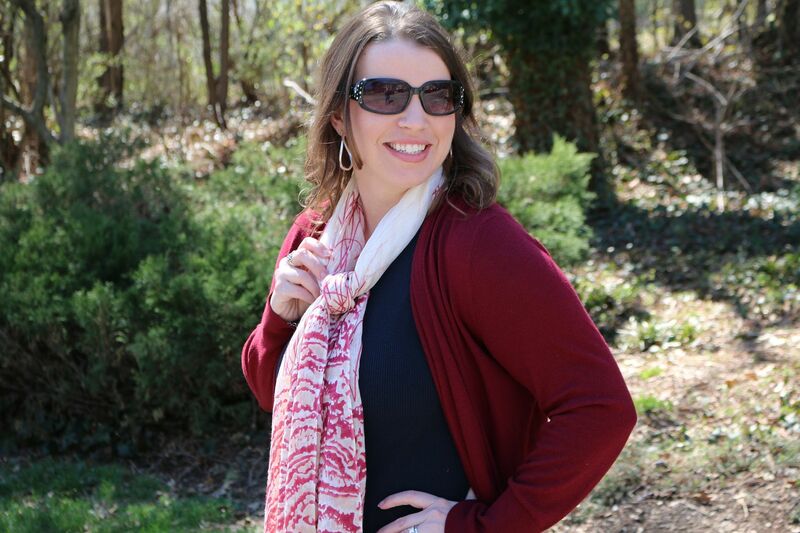 Have you heard of Subtle Luxury and their amazing Spun Scarves? They have some of the most amazing and beautiful scarves I have ever seen. And let's talk about soft, oh my goodness - so soft and cuddly. I practically want to sleep in my Spun Scarves because they are the softest scarves I have ever owned. And their scarves are very lightweight so I don't have to worry about overheating when I still want to wear a scarf in the sping. Subtle Luxury is a California brand that designs fashion items with a washed, lived in look to create a vintage feel. I love that! 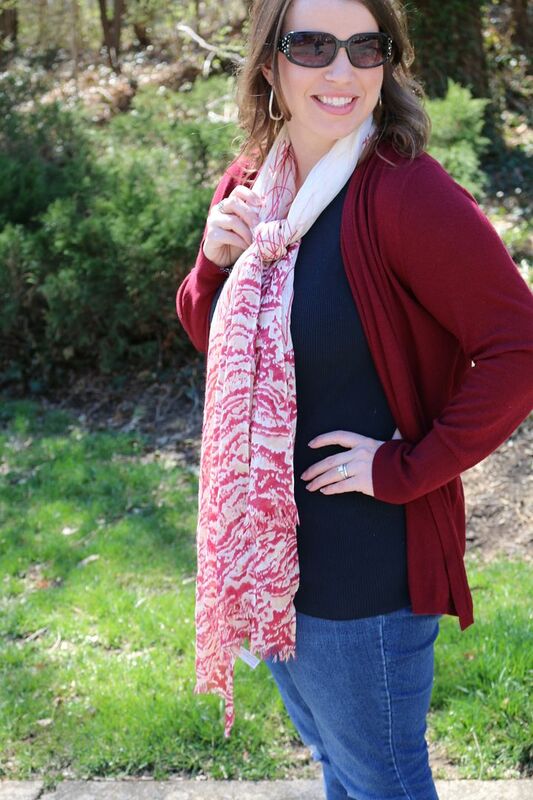 This Swirling Lagoon Red Print Scarf is so fun and pretty. 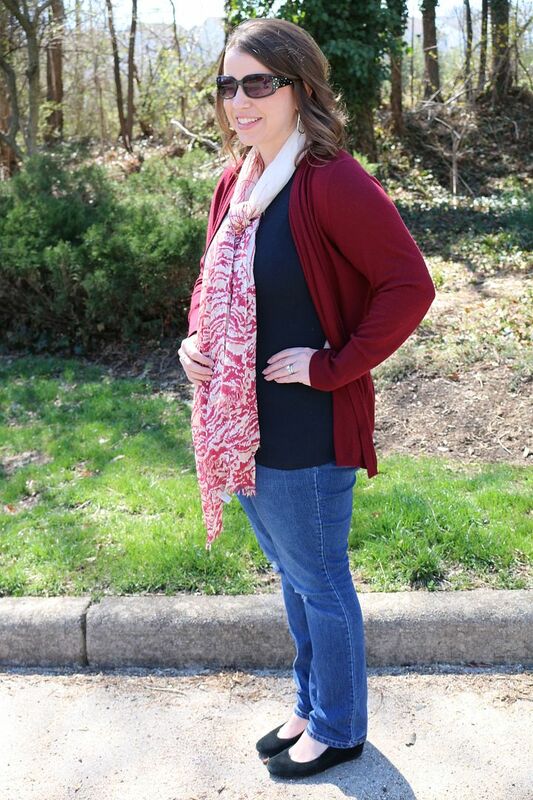 I love that I can wear it with lots of different items and still add some color to my wardrobe. That's one of my goals for Spring, to add some more color to my outfits. And these amazing Spun Scarves are loved by celebrities too - how cool is that? Charlize Theron, Alessandra Ambrosio, Jessica Alba, Hilary Duff and Selena Gomez all wear the Spun Scarves. Black Tank, Shoes and Sunnies: Target. I also love this Metallic Mint Scarf that I have from Subtle Luxury. 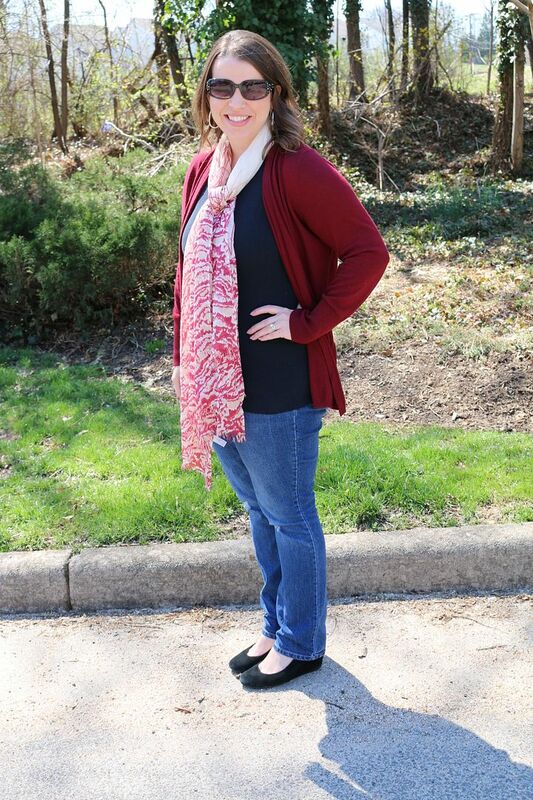 It is the perfect color for spring and can go with dresses, jeans, pants, anything. So versatile. 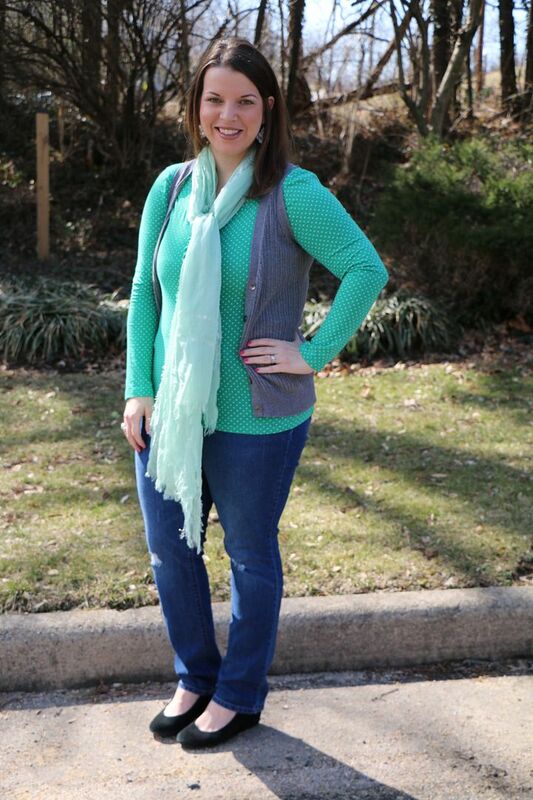 Vest: New York & Company. I Heart Scarves too, Lindsey. 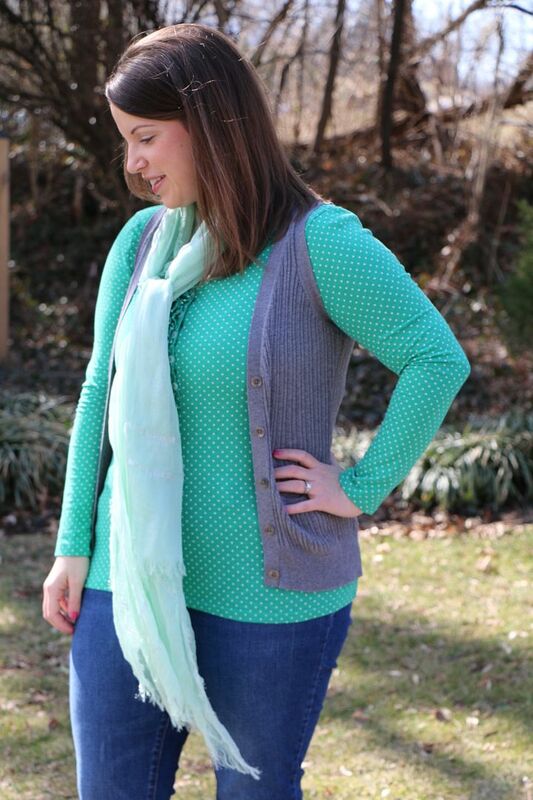 That first scarf is so pretty and I like the color of the cardigan. Cute Green Tee on the second outfit. I love how scarf change an outfit. You look great in both outfit. I went out and brought the Dr. Pepper Ten. It taste just like normal Dr. Pepper. So I can see why your husband likes it. 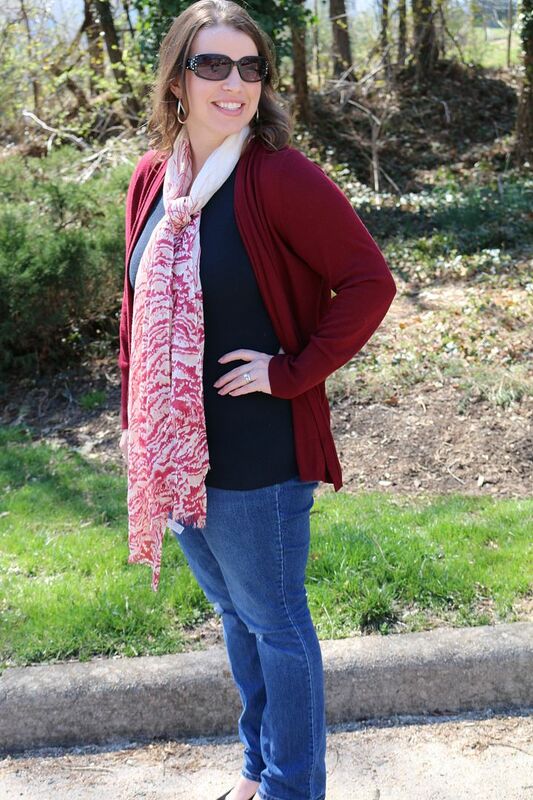 That red scarf is adorable on you! I usually just buy mine off scarves.com I will def have to go check this out! I have that vest too! Yea! Love seeing how other people wear items I own that I wouldn't have thought of. OOO that looks so luxurious! I love the way it drapes and I love anything pink! Cute!